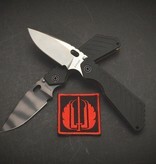 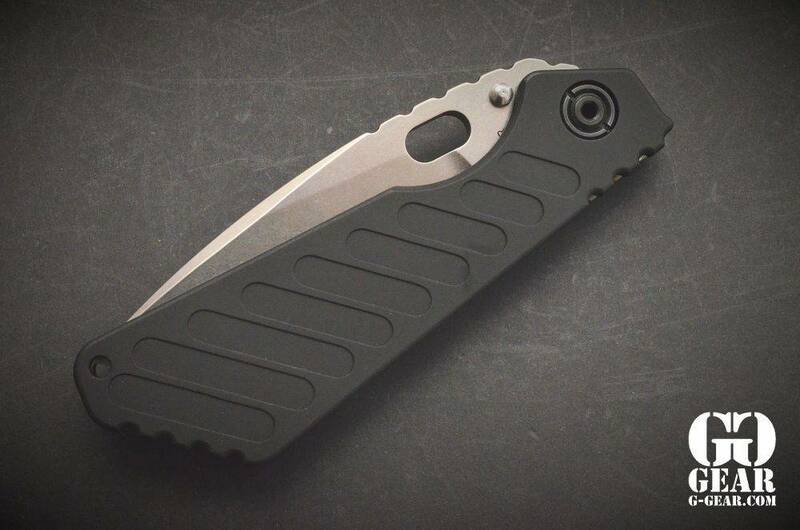 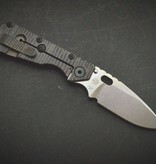 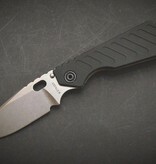 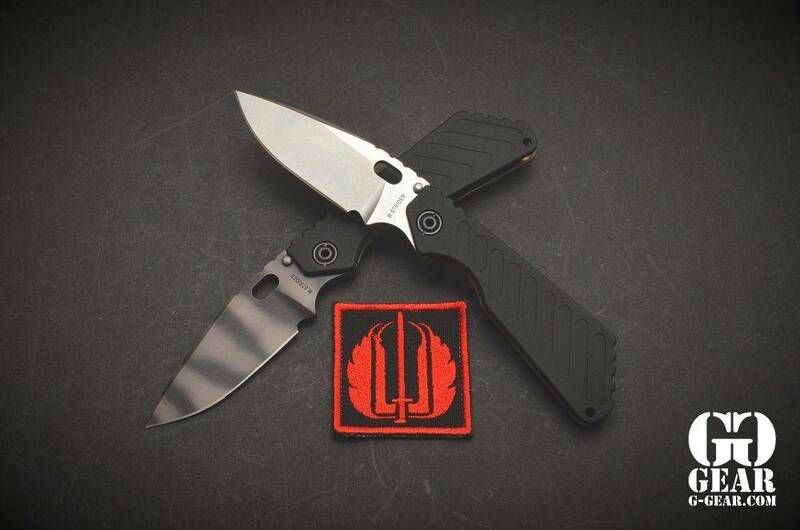 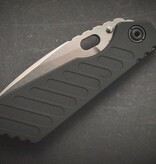 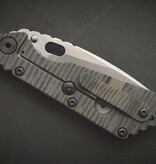 The Strider SMF is THE classic folder on the tactical folder market. 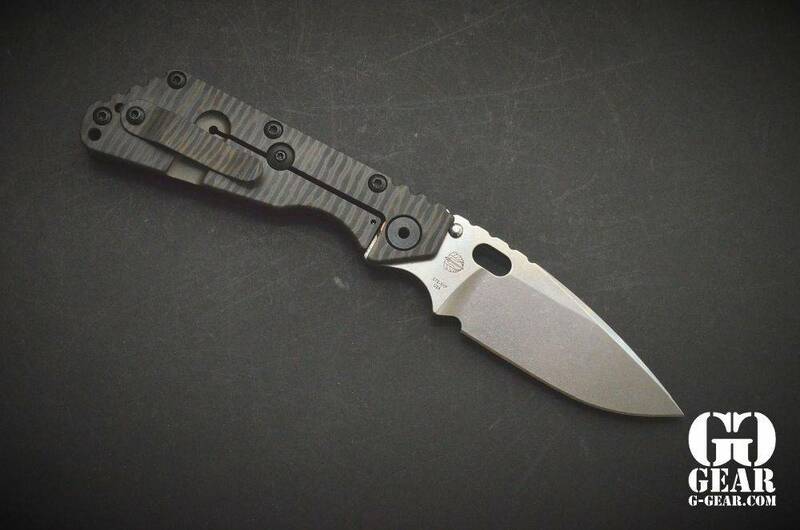 Made for an elite unit of the American armed forces, the Strider SMF quickly became a sought-after, robust and reliable partner for many deployments. 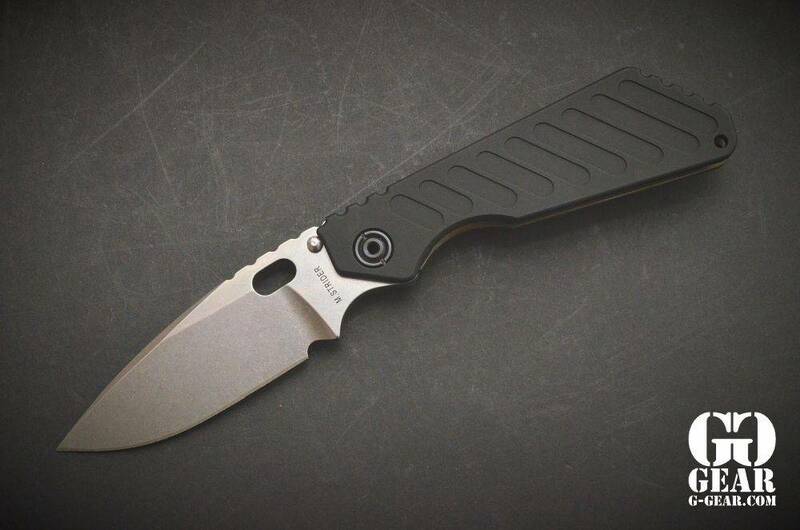 The SMF is perfect for use in harsh environments. 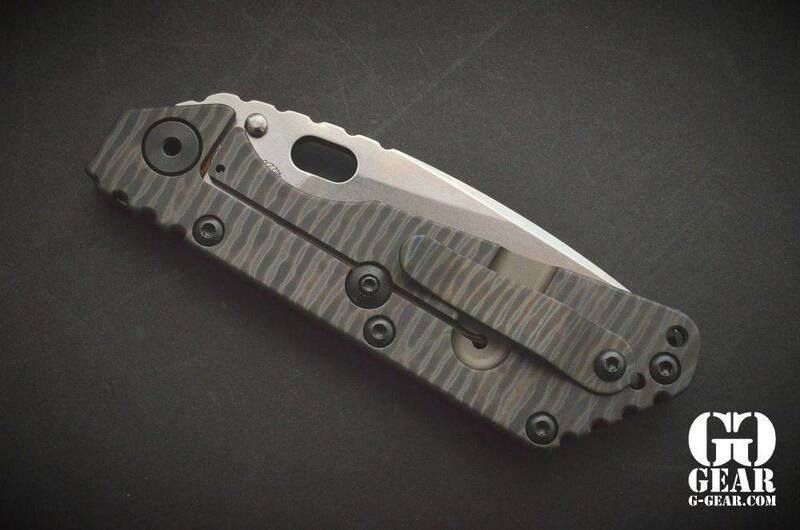 This is the new 2017 version of the SMF with Alu-Gunner Grips.